Employment - Hiring for 2019! Duration: April 30th, 2019 to October 12th, 2019 with the possibility of work starting 2 weeks earlier and/or ending 2 weeks later. Weekly Schedule: approximately 40 hours/week, 5 days/week, start/end times vary throughout the season but we always take a 1 hour lunch break. 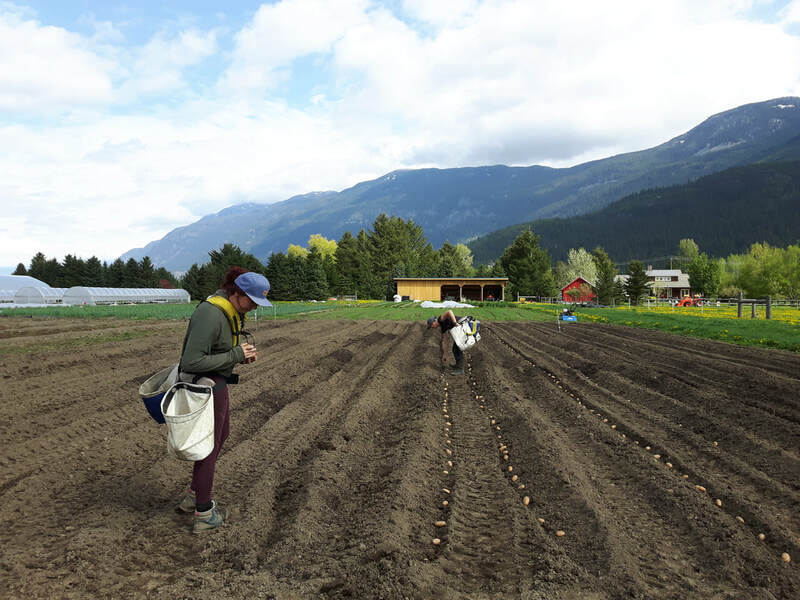 ​Duties will include bed preparation; seeding & transplanting crops; weeding; pruning & trellising; harvesting, cleaning, sorting & packing veggies for markets; operating irrigation; assisting with farmers' markets and/or farm stand; and maintaining accurate records. 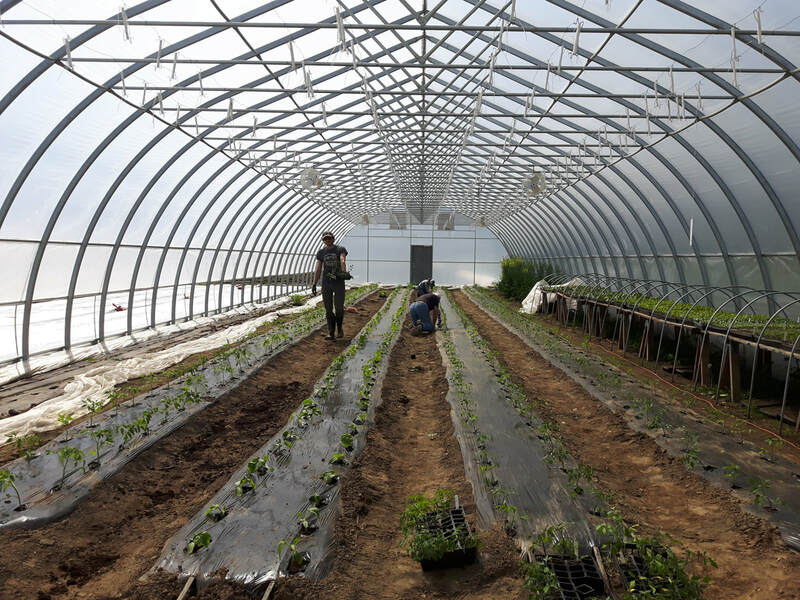 ​Although not required, we would love to find candidates who are interested in working on our farm for multiple seasons. Deadline: February 20th, 2019. Applications will be reviewed as they are received so don’t delay getting in touch!